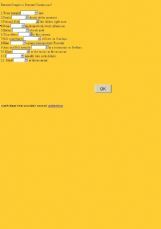 This opinion essay is about the role of the Internet. It has some questions to answer. 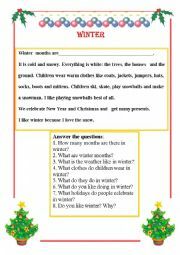 This worksheet is for small children.It teaches children to read.There is a poem to learn. 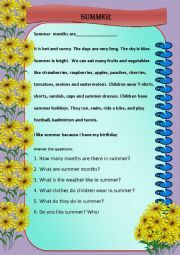 This reading about summer is for small children.There are also some questions after text. 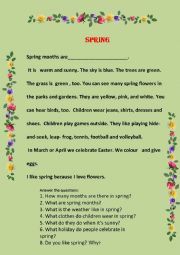 This reading is for small children.There is an easy text about spring and some questions to the text. I think this reading will be helpful for small children. Do you know holidays and traditions? 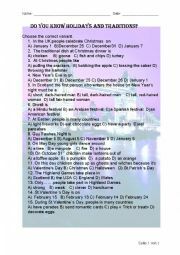 This is an interesting quiz on the topic "Holidays and traditions" for children. This gap-filling exercise is for practicing character adjectives. 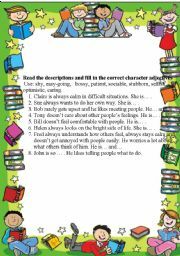 This PP is about types of books and teaches students to describe characters and give recommendations. 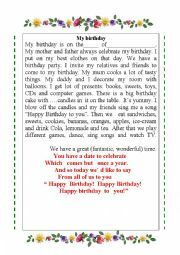 This PP is for young students.It teaches them to speak and write about birthdays. 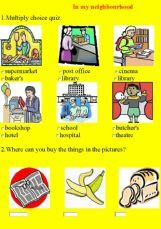 This PowerPoint is for practicing everyday English. 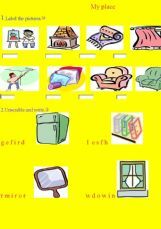 This PP will help small children to practice possesive case of nouns. This PP is useful for introducing the topic"The Highland Games"
This Power point gives information about life of Marie Curie.It can be useful for writing an essay about famous people. This PP is for young students. 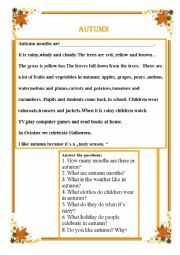 It helps students revise words,read and speak about collections. 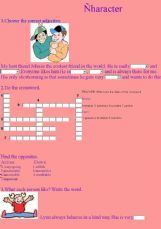 This PowerPoint game teaches young children to read the words with the letter a. This Power Point contains information about one of the famous theme parks Disneyland.It can help pupils create PP about other interesting places. 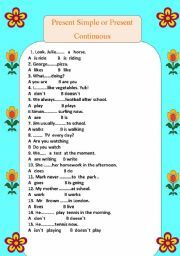 These exercises are on topic "My neibourhood". This exercise is for reading about London. 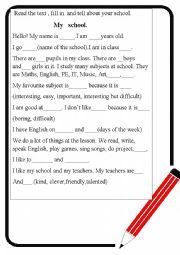 These exercises can help students learn spelling and meaning of character adjectives.